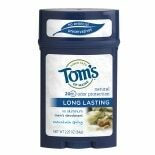 Tom's of Maine Natural Long L...2.25 oz. 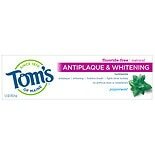 Tom's of Maine Antiplaque & W...5.5 oz. 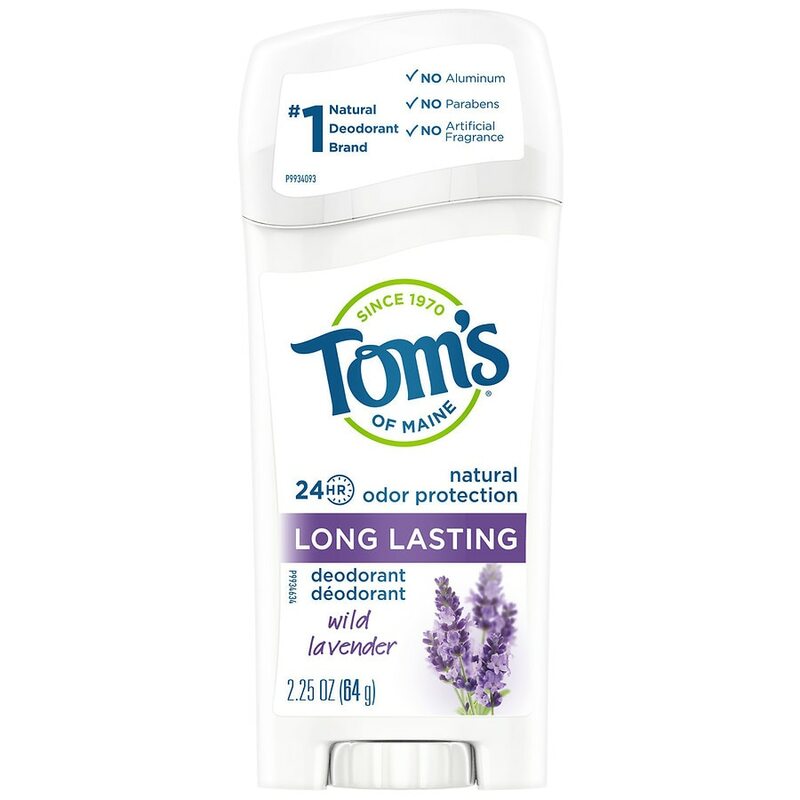 Tom's of Maine Rapid Relief S...4 oz. Tom's of Maine Children's Nat...4.2 oz. Tom's of Maine Simply White N...4.7 oz. Tom's of Maine Children's Gel...4.2 oz. 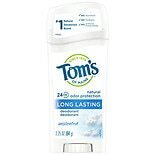 Tom's of Maine Men's Long Las...2.25 oz. Tom's of Maine Natural Fluori...4.2 oz. Tom's of Maine Naturally Dry ...2.25 oz. Tom's of Maine Wicked Fresh F...4.7 oz. Tom's of Maine Luminous White...4.7 oz. 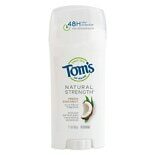 Tom's of Maine Natural Streng...2.1 oz. Tom's of Maine Men's Stick An...2.25 oz. Arm & Hammer Essentials Deodo...2.5 oz.